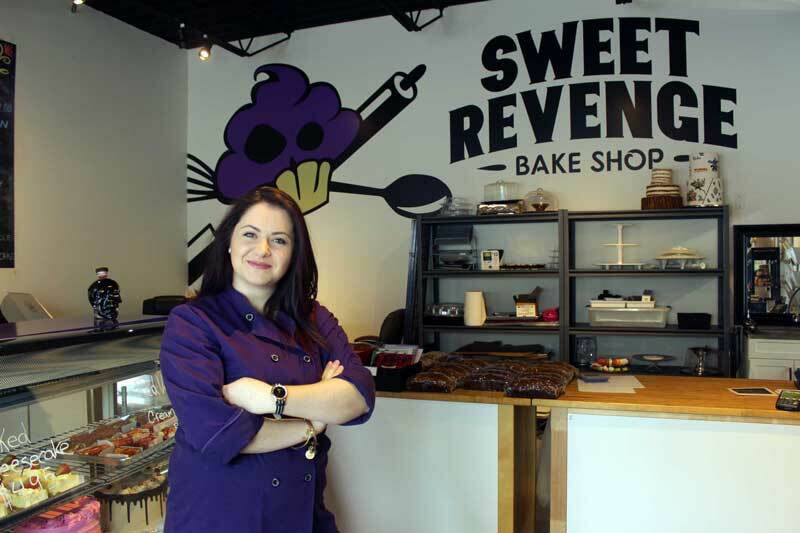 First, welcome to the new site from all of us at Sweet Revenge! We’ve been planning a new site for quite some time, and the fantastic people over at Imaginative Group finally made it all possible! 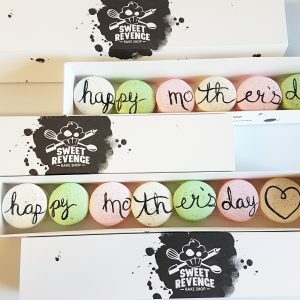 We can’t wait to give you updates about our monthly cupcakes, giveaways, and lots more. We’ll be getting feedback from people like you, and are planning regular updates to keep us current! There are already a bunch of features in the works that we’re super excited to launch (very soon)! So make sure you stay tuned, sign up for the newsletter, like us on Facebook, and follow us on Instagram! Our social media is sure to make your sweet tooth hurt, and taste buds drool!